With MIIUI 9 officially slated to release today for a slew of Xiaomi devices, the Chinese tech giant has been kind enough to provide us with stock wallpapers of the Xiaomi Mi 5X which coincidentally, will also be releasing with Android 7.0 Nougat based MIUI 9 out of the box. 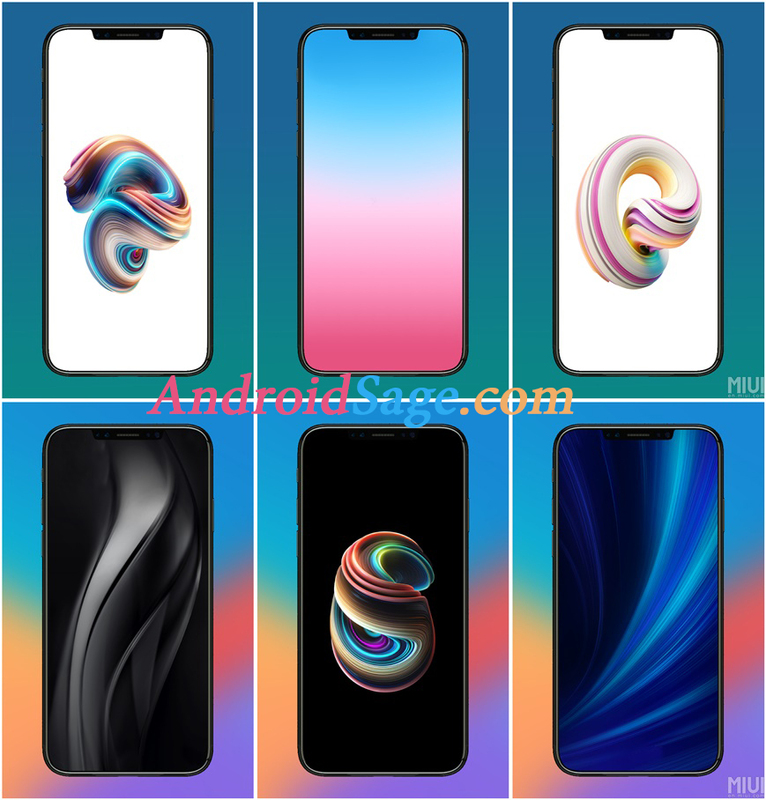 The stock wallpapers, a preview of which are available down below, present a totally different take on Android by Xiaomi. Unlike its previous iterations, which focused on a more vibrant affair, the MIUI 9 stock wallpapers, which were first made available to us thanks to the beta builds that rolled out, represent a minimalistic yet elegant design with a clear contrast available for the user to view and appreciate. The MIUI 9 also comes with three new official themes, besides the ones you can download from MIUI Theme Store presenting various icon designs that suit your requirements. Besides the obvious changes, the theme also introduces various clock changes and other variations in font style which can be set up under the new Personalizations menu in settings. The download file provided below is a mirror for the files provided on the Official MIUI thread at MIUI Forums. Do let us know if there are any issues whatsoever in the link provided down below.